Super fast internet connection. Value for money and hassle free. Thank you Klook. Unlimited 2G/3G speed once 7GB is exceeded for one month. It's never been so easy to stay connected whilst abroad. With an easy pick up service of the 4G pocket WiFi at all international airports in Japan, you'll enjoy WiFi access throughout your stay. The speedy SoftBank pocket WiFi device connects up to five different phones, laptops and tablets at once and supports 4-6 hours of surfing on one battery charge. Browse with lightning 4G speeds up to 7GB of data (reduced to 3G after this is exceeded). 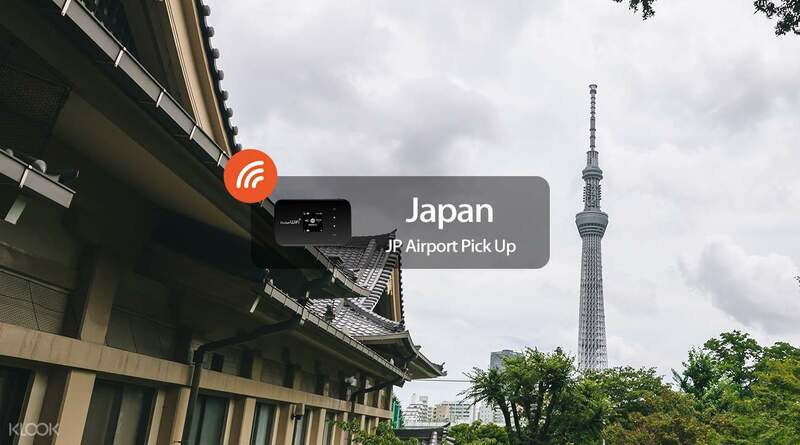 So avail of the pocket WiFi rental in Japan from Klook and add some spontaneity to your travels with the ability to plan on the go and keep in touch with friends and family wherever you are. 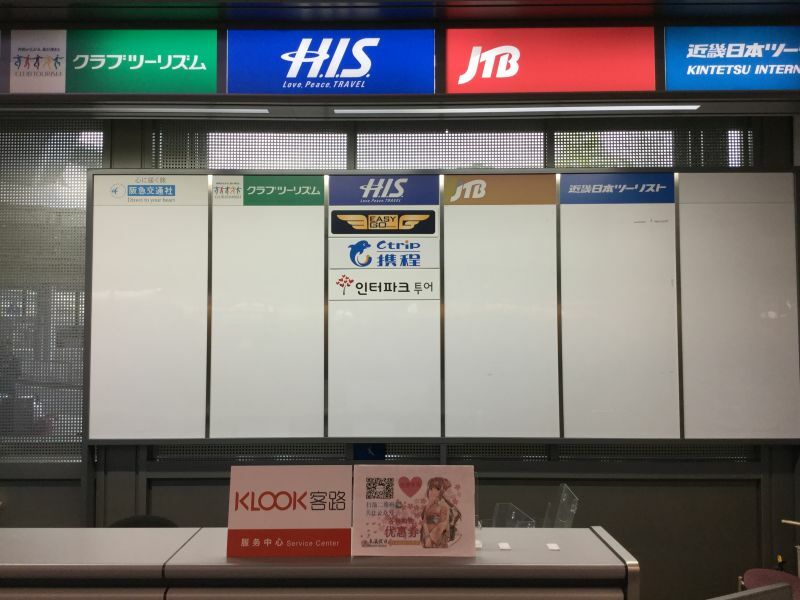 And if you're leaving Japan for another destination in Asia, we've got you covered too, Klook offers WiFi device rental for Thailand, Singapore, Taiwan, Hong Kong, South Korea and beyond. we literally couldn't survive Japan without wifi. it's convienient that we could pick it up at the hotel and just drop it off before your flight home. it has fast connection and also the battery would last for a few hours. we literally couldn't survive Japan without wifi. it's convienient that we could pick it up at the hotel and just drop it off before your flight home. it has fast connection and also the battery would last for a few hours. The Easygo counter is easy to find. The staff who assisted us is very informative. He answered all our queries including those that are not related to the wifi. This is highly recommended. The Easygo counter is easy to find. The staff who assisted us is very informative. He answered all our queries including those that are not related to the wifi. This is highly recommended. Surely you'll need this on your next travel here in Japan!! Very useful. Fast and reliable connection. 'til next travel. Surely you'll need this on your next travel here in Japan!! Very useful. Fast and reliable connection. 'til next travel. I was able to explore most of the beautiful places in Japan because of the fast and reliable connection. I was able to explore most of the beautiful places in Japan because of the fast and reliable connection. very convenient picking it up from the airport, staff was nice and helpful and device itself is easy to use. signal is very strong and connection is fast. it also comes with a handy small bag and charger. awesome glad i got this, very helpful in looking for places to go and checking on train schedules. 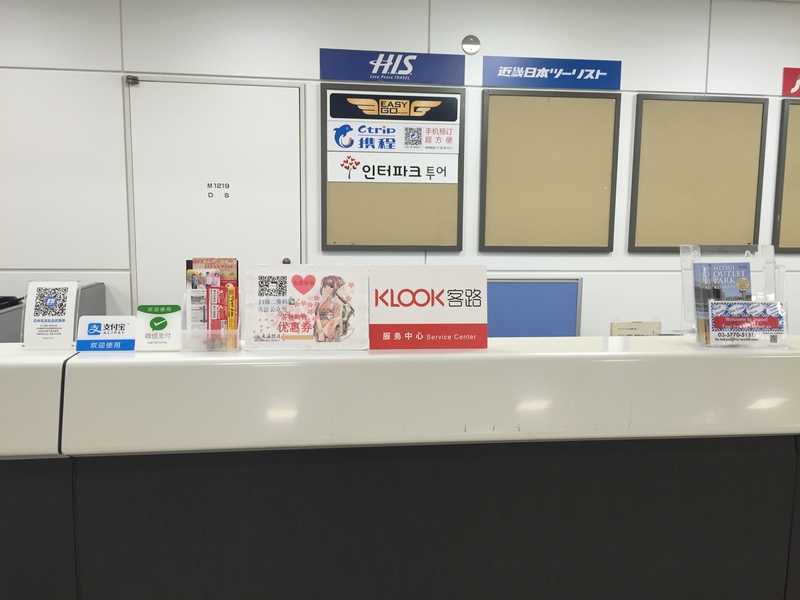 very convenient picking it up from the airport, staff was nice and helpful and device itself is easy to use. signal is very strong and connection is fast. it also comes with a handy small bag and charger. awesome glad i got this, very helpful in looking for places to go and checking on train schedules. The 4g wifi is pretty amazing. No doubts I have a good internet wifi which is fast during my entire stay in Japan. Its cheaper and very easy to exchange the voucher for the item in the airport. I had an amazing trip in Japan because of this. The 4g wifi is pretty amazing. No doubts I have a good internet wifi which is fast during my entire stay in Japan. Its cheaper and very easy to exchange the voucher for the item in the airport. I had an amazing trip in Japan because of this. good wifi network and the counter was located at narita airport T1 south wing exit S1. 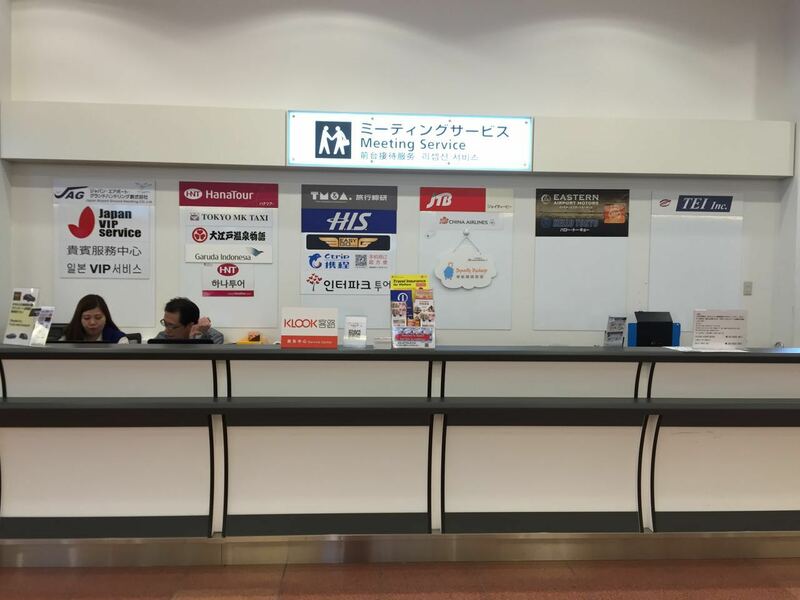 good wifi network and the counter was located at narita airport T1 south wing exit S1.